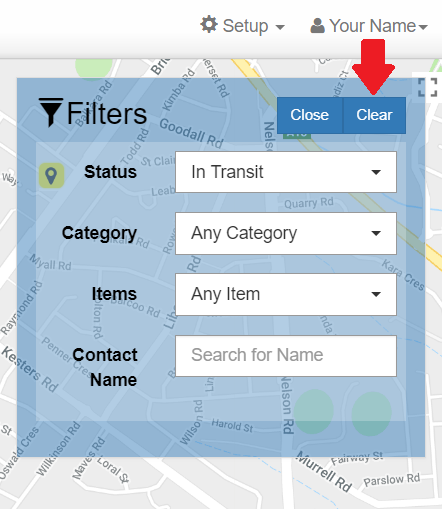 CRM-Map offers an efficient filter system that allows you to see the information you need. 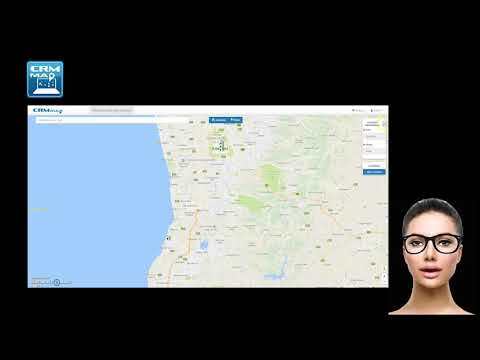 To apply filters to the map, select Filters. 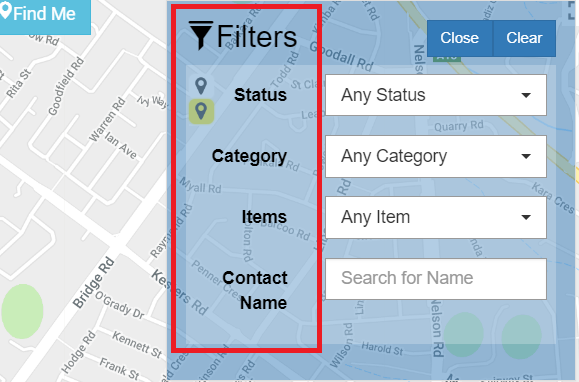 You can filter the map view by Status, Category, Items or Contact Name, or any combination you need. Select search to apply the filters. To remove the filters, select Clear on the filters menu.